Planning to get married in 2016? Our calendar is filling up fast! 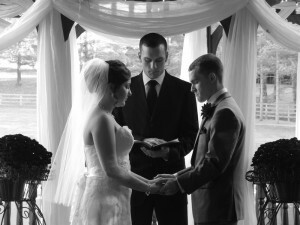 Call Carolyn today to schedule a personal tour of our two beautiful venues and 5 scenic ceremony sites. Once you’ve toured, sign up to attend our January Bridal Open House.Its a great event to sample our delicious catering, and met our preferred vendors.